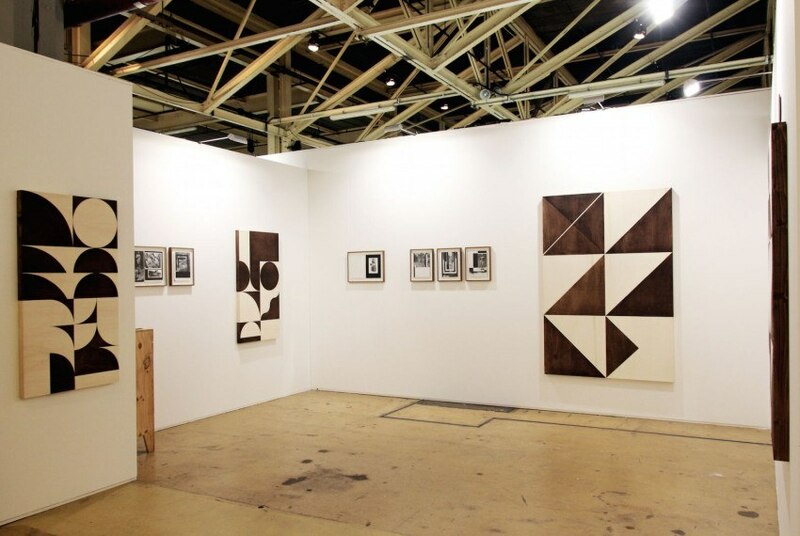 Mini Galerie debuted at the New Art Section of Art Rotterdam with a solo presentation by Dutch artist Louis Reith. 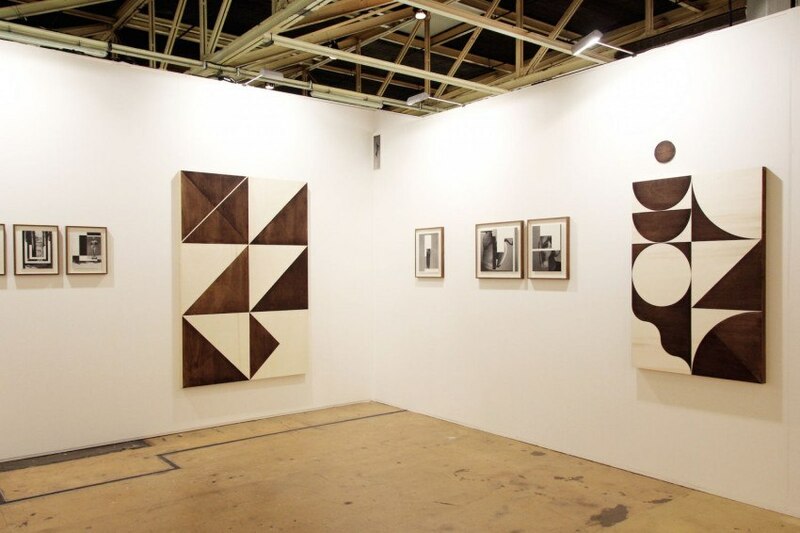 Art Rotterdam took place at the Van Nellefactory in Rotterdam, The Netherlands from 10 till 14 February. Louis Reith (Hengelo, 1983) graduated at the Academy for Art and Industry in Enschede in 2010 and is currently based in Amsterdam. With a background as a graphic designer and a preference for design and craft Reith creates abstract works in which the relationships between the mechanical and the natural plays a central role. 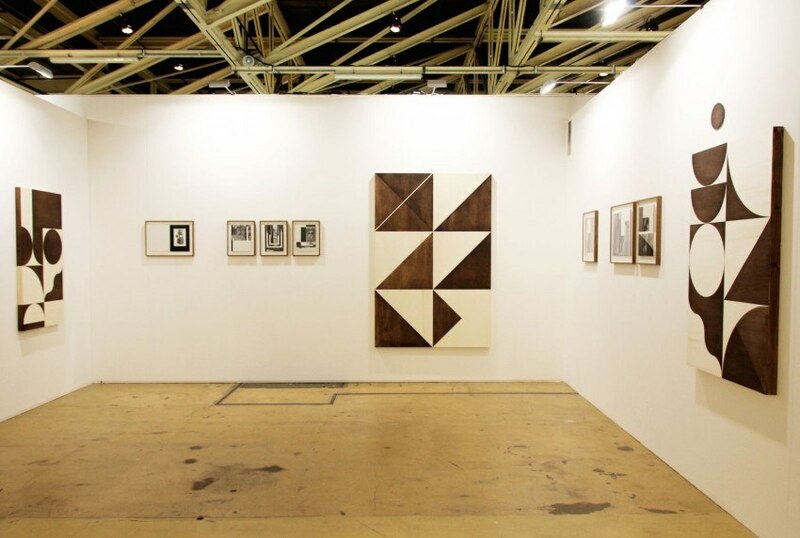 He translates personal themes into graphic compositions in drawings, collages, painting and installations.